Halve and pit the avocados. Scoop the flesh into a medium bowl and mash with a potato masher. 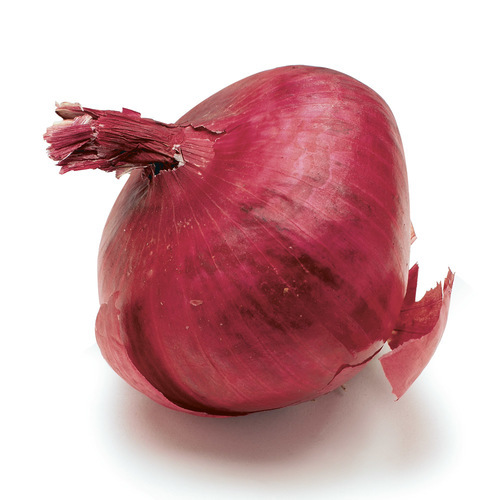 Stir in the onion, 1 Tbs. of the lime juice, the chile, 1/2 tsp. salt, and 1/2 tsp. pepper. 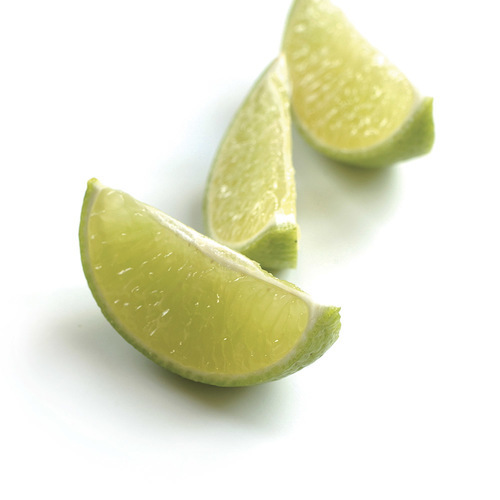 Season to taste with more salt and lime juice. 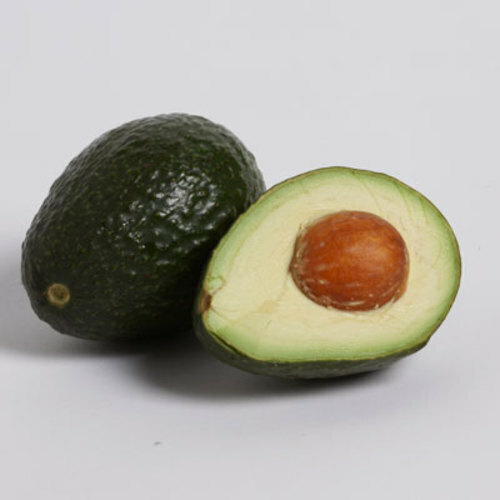 Put a piece of plastic wrap directly on the surface of the guacamole to prevent browning. In a large bowl, toss the turkey, corn, and cilantro with 1 tsp. salt. Top half of each tortilla with one-eighth of the filling mixture and 1/4 cup of the cheese. Fold the uncovered half of each tortilla over the filling. Heat 1-1/2 tsp. of the oil in a large nonstick skillet over medium heat. Add 2 of the quesadillas to the pan and weigh down with a lid. Cook until golden-brown and a bit crisp, 2 to 3 minutes. With a spatula, carefully flip each quesadilla and cook until golden-brown and the cheese has melted, about 2 minutes more. Transfer the quesadillas to a baking sheet and put in the oven. Wipe out the pan. Repeat, cooking the remaining quesadillas in 3 more batches, using 1-1/2 tsp. oil for each batch. 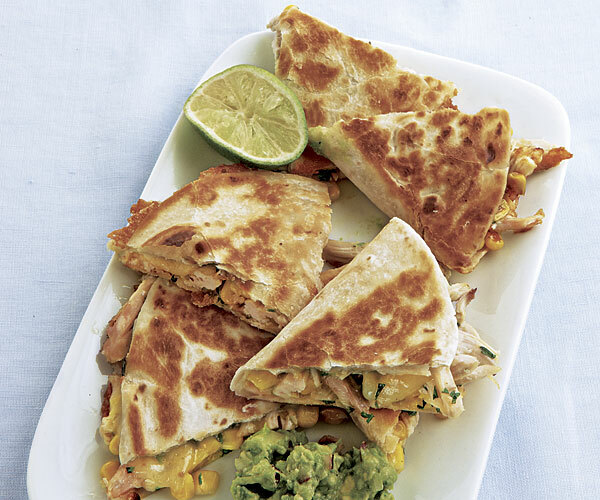 Cut the quesadillas into wedges and serve with the guacamole and lime wedges on the side. 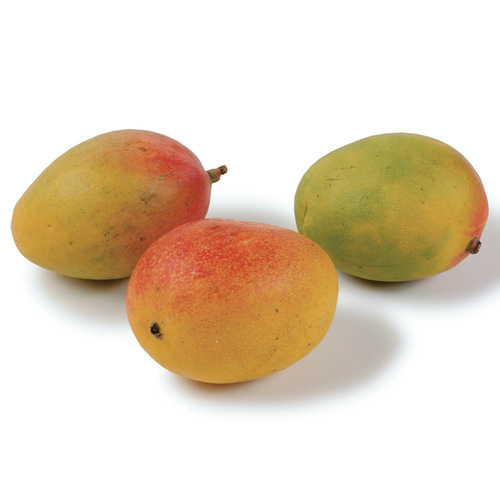 Serve the quesadillas with a Mango and Jícama Salad. This is been our go-to recipe for leftover turkey for some time. Quick, easy and delicious.